Say: I hope your aim is good today everyone, because the aim of this next game is to hit the target! Players stand behind a delegated area or line and must aim their q-tips at the middle of the target. They keep throwing q-tips until the time is up. 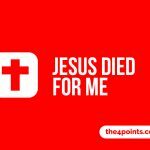 The points from each q-tip is counted. 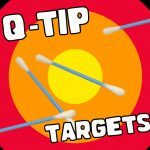 If any part of a q-tip is touching a higher point area then it is counted as having the higher points rather than the lower. 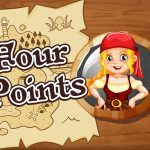 The winner is the player/s with the most points. 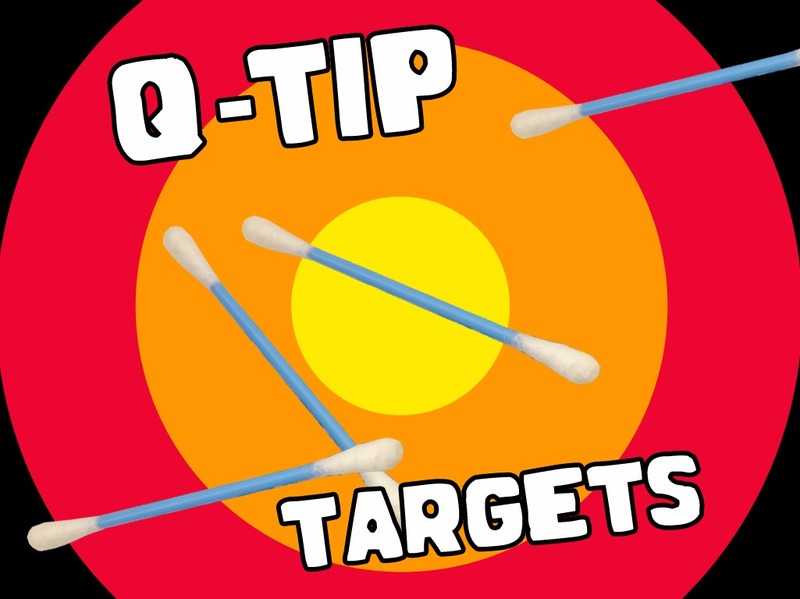 This game can also be used as a relay team game with players taking turns to throw a q-tip until the time is up. 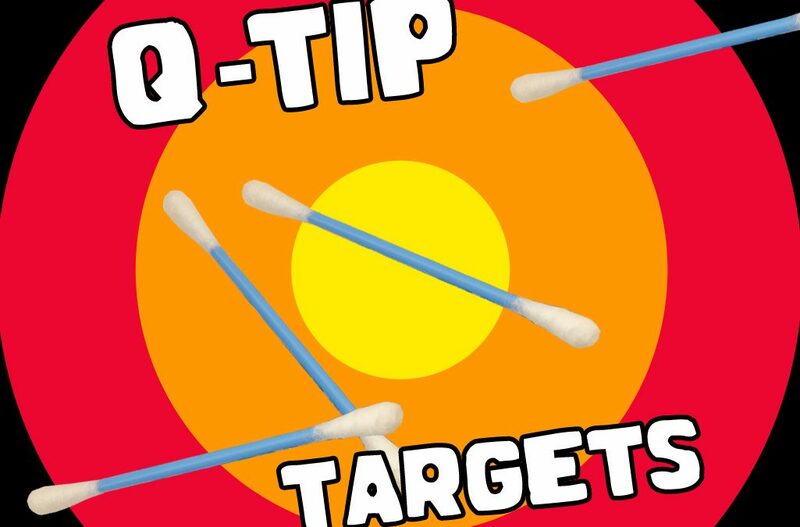 Click here for your free ‘Q-Tip Targets’ game Powerpoint image!